Coolest Office Gadgets To Have! From fancy items, productivity gizmo and multi-purpose organizer. Customizable screens to display what interests you. The super handy charger can able to charge four devices concurrently. Everything you need for a powerbank is here. This lights will turn any room into a disco place. Haven't seen a speaker that is so packed with awesome features. 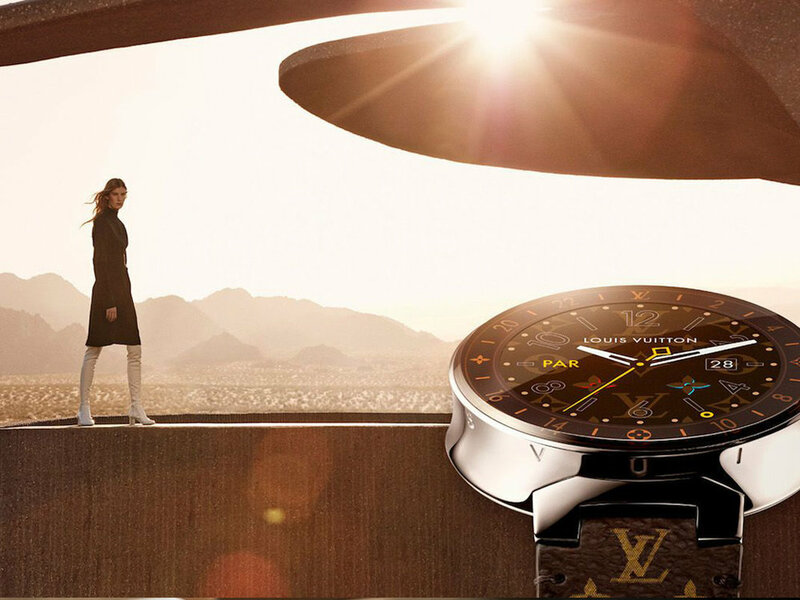 The first smart watch of Louis Vuitton. The earbuds that comes with an amazing battery and impressive sounds. The bottle will keep your cold drink up to 70 hours and hot drinks to 15 hours. The feeling of having a discreet storage that no one knows about it is priceless. Start your day looking with the world's first luxurious mirror. Bring your ultra-portable projector wherever you go. Changing from automobile to a speed boat is never easy. Party Must Have Gadgets 2018! Serve your guests in a stylish way. Triple your productivity with the best planner. Marshall brand sets out a new top-notch Bluetooth Headphones. Have a peace of mind when you leave your home with the Nuki Lock. With the Trono Inflatable Chair, you can now chill and relax anywhere and anytime. Listen to music like never before with the state-of-the-art Wearhaus Headphones. When there's a collaboration, innovation gets better.